Molly Strickland joined Commercial Realty Services of West Georgia in June 2016. She specializes in project leasing and tenant representation focusing in office, retail, and restaurant spaces. Prior to joining our firm, Ms. Strickland was a Business Development Analyst with CBRE where she worked with executive leadership to expand market share in the Southeast. 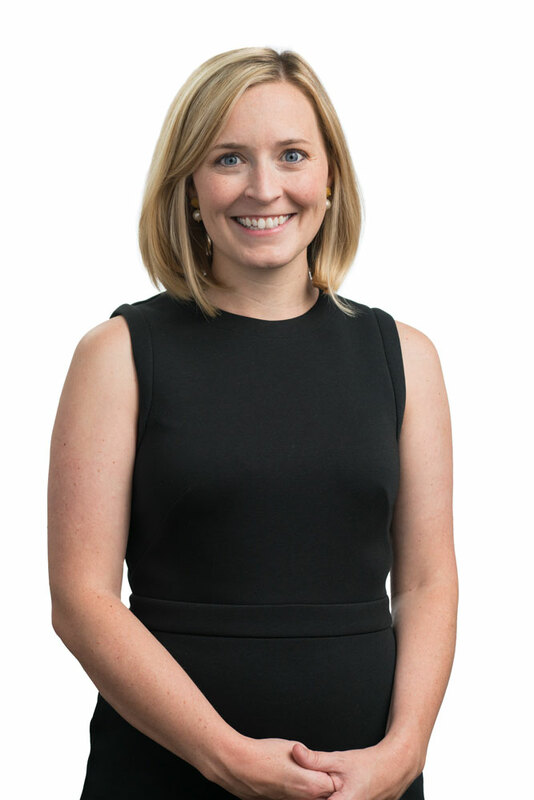 In this role, Molly was responsible for providing analysis, research and support for the firm's business development efforts including pursuit initiatives, competitive analysis, and promoting cross-selling opportunities. Prior to this role, she worked as a Client Services Coordinator for CBRE’s infrastructure, industrial and retail groups. In this role, Ms. Strickland managed all aspects of the group's finance and administrative activities and was responsible for providing marketing and research support. A licensed commercial realtor since 2013, Molly is a proud wife and new mother. A Dublin, Georgia native, Ms. Strickland graduated from Georgia Tech in 2011 with a Business Administration degree with an Accounting Concentration. Molly Strickland is eager to help fulfill your real estate needs in purchasing, selling, and leasing commercial property.